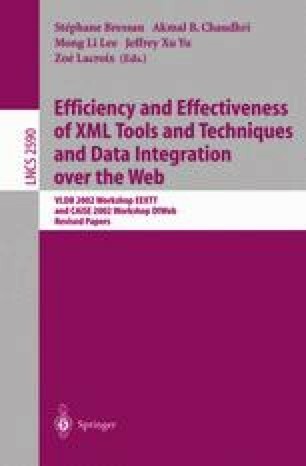 In this paper we will present different storage approaches for XML documents, the document centered, the data and the structure centered approach. We will then focus on the structure centered approach and will introduce an abstract view on XML documents using tree graphs. To make these tree graphs persistent different storage techniques are mentioned and evaluated concerning the creation and retrieval of complete documents. Measurement results are shown and shortly discussed for creation and retrieval of different (complete) XML documents. Moreover we will shortly introduce the partial mapping extension, which helps to optimize the generic structure based storage approach for specific documents whose structure is known in advance. The results presented come from the ongoing implementation of a high performance generic document server with an analytic decision support agent.